The future looks bright for the new Swindon Half-Marathon with the news that former title sponsors Nationwide Building Society are back on-board. The UK's biggest building society signed a 3-year deal with the event organisers, as part of a relaunch of the race this year. 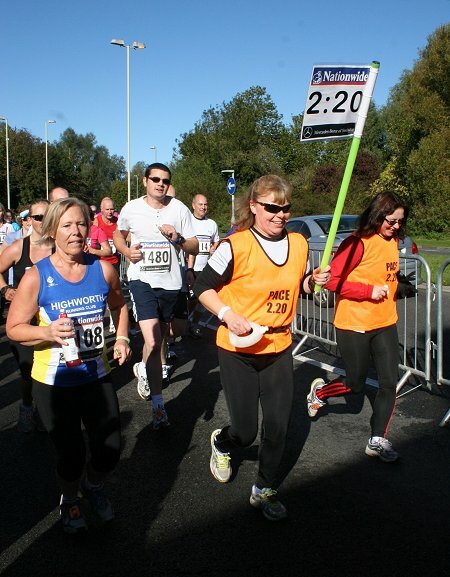 Swindon-based Nationwide were the original sponsors back in 2004 when the half-marathon was first run over its original course but ended their involvement after the 2012 race. 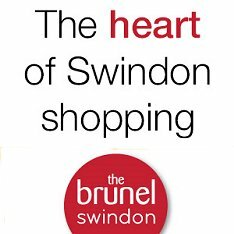 That coincided with Swindon Borough Council also pulling out of organising the event, which led to an uncertain future for the event in recent years, with the 2016 race cancelled altogether through lack of funding. But after a total re-think and a fresh approach to making Swindon's biggest sporting event even bigger and more attractive to other runners, the new Swindon Half-Marathon will take place this coming September. “We are delighted to become the title sponsor of the New Swindon Half Marathon, an event that will no doubt be a huge success for the local area," said Paul Hibbs, Nationwide’s Director of Advertising and Media. The brand new race will be organised by LG Running Ltd & 113 Events and will take place on Sunday 3 September. 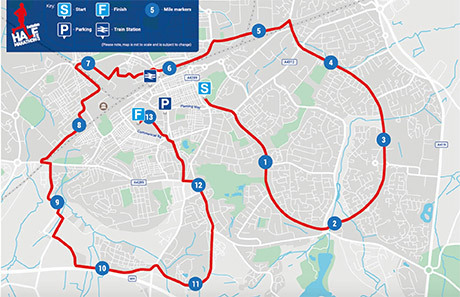 The event will be run over a newly designed route, which starts and finishes in the town centre and which takes runners on a flat course that will suit both those looking for a personal best and those looking for an easier race. For full details and entry please see the link below. PICS from the ALL-NEW race & route today. Congrats to everyone who braved the rain! You Can Run - But Not For Local Charities!